Background: More than 80% of all common disease in Ethiopia is of infectious origin. Traditional medicine plays a great role in combating this disease. Dichrocepala integrifolia (L.f) O.kuntze is one of the traditional remedies used for treatment of wound infection. Objective: To screen the major phytochemical constituents and evaluate antibacterial activity tests of leaf extracts of Dichrocephala integrifolia (L.f.) O. kuntze. Methods: experimental study involving gradient extraction, disc diffusion and broth dilution were conducted. Phytochemical screenings were also done to assess the presence of major secondary metabolites. Result: Chloroform extracts were the most effective where as ethanol extract were the least effective. S. typhi and pseudomonas aeruginosa were found to be the most sensitive and resistant microorganisms to all extract used at all test concentration, respectively. Accordingly from all test strains, S.typhi was inhibited by the minimum concentration of chloroform extract (MIC=125mg/ml). Conclusion and Recommendation: In general the antimicrobial activity of the plant observed here support the tradition therapeutic claim of the society. Further study should be conducted in further evaluating its antimicrobial effectiveness and also purification of the active chemical constituents that could be responsible for its biological activity. 1. Addis G, Abebe D, and Urga k. A survey of traditional medicinal plants in shirka district, ARSI zone. Ethio Pharm J. 2001; 19(2): 30-35. 2. Duncan A. and Okunji C. New Antimicrobials of plant origin. IN: J.Janick (ed), perspectives on new crops and new uses. Alexandria, VA: ASHS PRESS, 1999; 6:457-462. 3. Asres K, Taddese S, Gebremariam T. In vitro antimicrobial activities of some selected topically applied medicinal plants of Ethiopia. Ethio Pharm J. 2003; 21: 34-45. 4. S.Y Mills. Plants in complementary and traditional systems of medicine. In: Evans W.C. (ed). Trease and pharmacognosy. 15th Ed, London: W.B. Saunders publisher, 2003; 3, 488-489. 6. Desta Y, Debella A and Assefa G. Traditional medicine: global and National perspectives. In: Abebe D. (ed). Proceedings of the workshop on development and utilization of herbal remedies in Ethiopia. Addis Ababa: EHNRI, 1996; 6: 1-9. 7. Abebe D and Debella A. Illustrated checklist: Medical plants and other useful plants of Ethiopia: ARSI zone, Ethio Pharm J 2003; 5:123-129. 8. Morton JK. Chromosome numbers and polyploidy in the flora of Cameroon Mountain. Opera Botanical; 1993; 115: 121-122. 13. Debella, A. preliminary screening techniques of secondary metabolites. In: Manual for phytochemical screening of medicinal plants. Addis Ababa, Ethiopia: Department of drug research, Ethiopia health and nutrition research institute, 2002;38-57. 14. Matthew A, Wikler Franklin R, Cockerill William A and Michael N. Performance Standards for Antimicrobial Susceptibility Testing;Clinical and Laboratory Standards Institute;2005: 25(1): 254-284. South African Journal of Botany 2017; 112(): 29. Journal of Ethnopharmacology 2015; 160(): 14.
International Journal of Microbiology 2015; 2015(): 1. 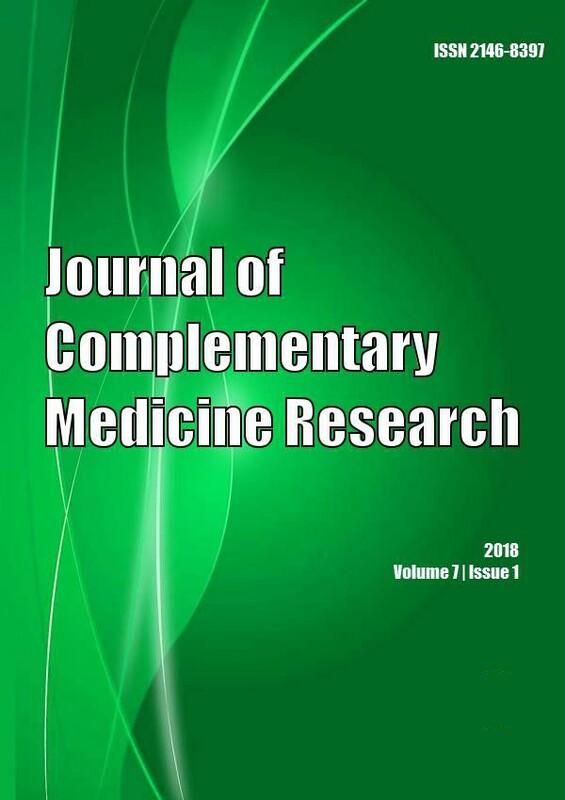 Journal of Ethnopharmacology 2015; 176(): 494. Journal of Ethnopharmacology 2014; (): .